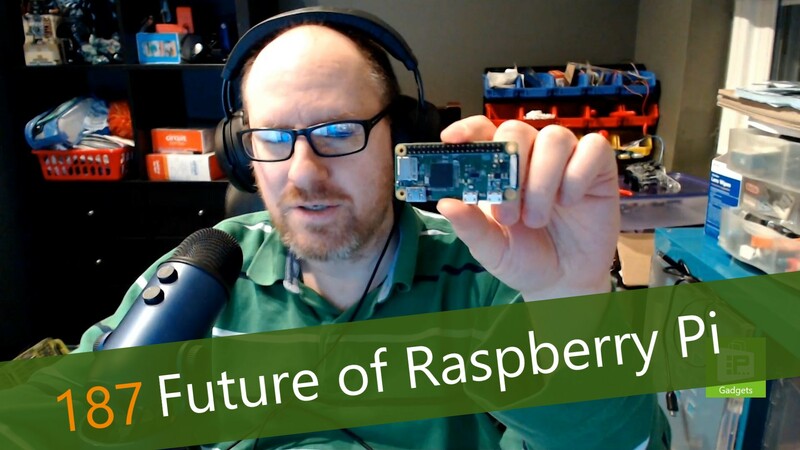 This week, Avram Piltch discusses the future of Raspberry Pi, as told by the CEO of Raspberry Pi Trading, Eben Upton. Eben is also the creator of the platform and plans the direction of the platform today. While the original Pi was designed specifically for a limited audience at Cambridge, the current Pi (the Raspberry Pi 3 B+) is widely available, and the platform has sold over 24 million units. The future of the platform is still partly up in the air. While they intend to maintain the price point of around $35, they are considering adding new capabilities. For example, USB-C is a possible addition for the future, though there is some concern over the durability. The processor and RAM, however, are guaranteed to get a needed upgrade from their current specs. What we do know for sure is that we will not see the new model in 2019.